All schools are operating in accordance with the published school calendar. The Allegany County Public Schools middle school after school programs have current openings for the remainder of this school year for interested students. On Tuesday, April 16, 2019, Columbia Gas of Maryland staged a drill to test the skills of its employees responding to an emergency. ACPS students captured the top team and individual honors at the 2019 ACM Tri-State Mathematics Contest. The Allegany County Association of Student Councils (ACASC) recently held its annual elections for the non-voting Student Member of the Board of Education (SMOB) and association officers for the 2019-2020 school year. 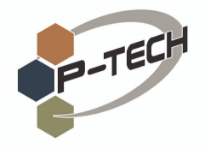 Allegany County Public Schools’ innovative P-TECH program is in search of mentors to work with students enrolled in the cyber security program. 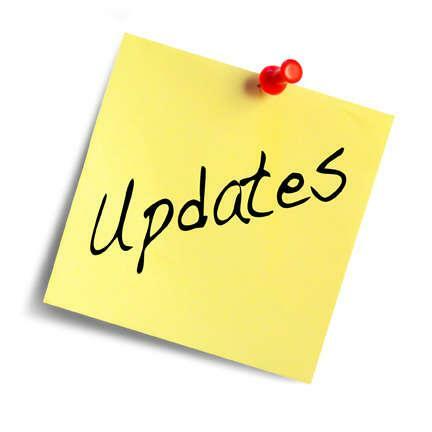 The Board of Education voted at the February 19th Open Session on several changes to the current 2018-2019 school calendar in order to make up several days lost to inclement weather. On Wednesday, March 27, 2019, the Allegany County Chamber of Commerce Leadership Allegany! Class of 2019 participated in the program’s annual Education Day co-hosted by the Allegany County Public Schools, Allegany College of Maryland, and Frostburg State University. 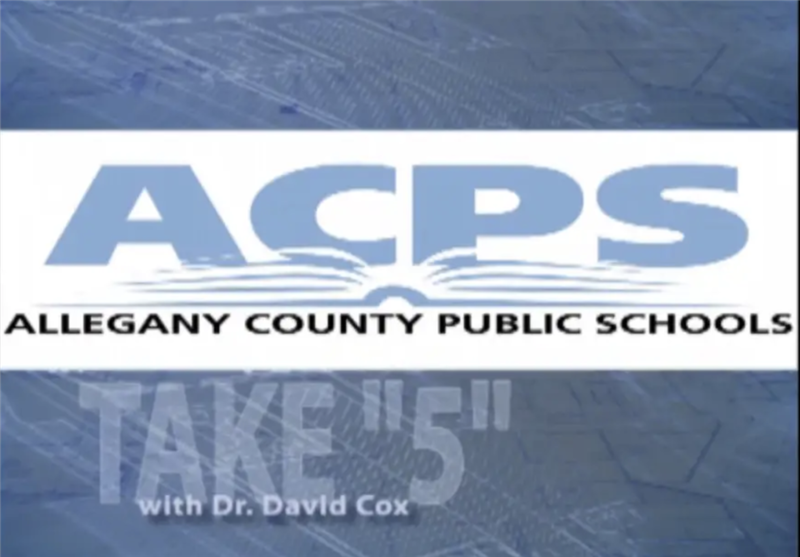 In this episode of Take 5, Dr. Cox announces dates for events at both the Career Center and Braddock; the next school board meeting; and Easter Break. Reminders about employee wellness events were announced. 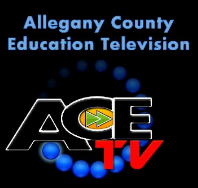 The Board of Education of Allegany County met in Open Session on Tuesday, April 9, 2019. 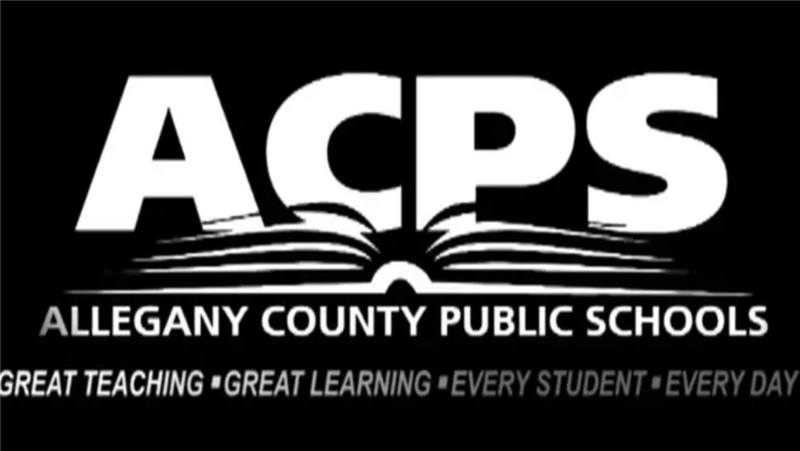 The next Open Session of the school board is scheduled for Tuesday, April 23, 2019, at Washington Middle School at 6 p.m.
ACPS participated in Digital Learning Day on February 28, 2019, and Maryland’s theme this year was “Maryland Chooses Civility”. MSDE asked each of the Local School Systems to submit a video representation of their students "Choosing Civility". 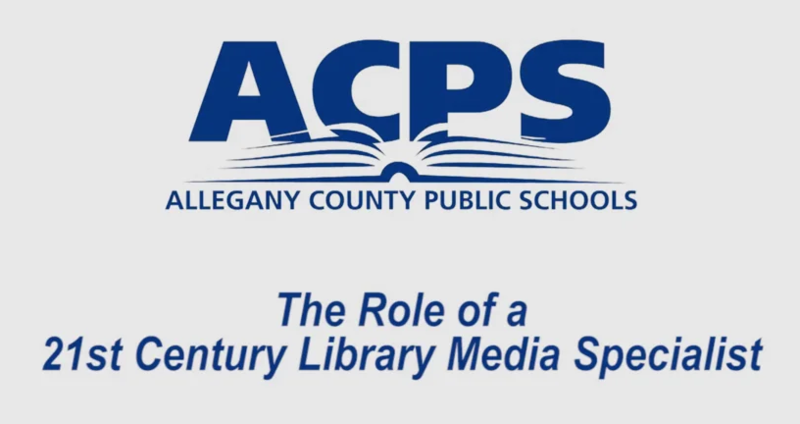 The School Library Media Program of Allegany County is an integral part of the learning process. The school library media specialist uses state and national standards and curricula to maintain a program that supports life-long learning. 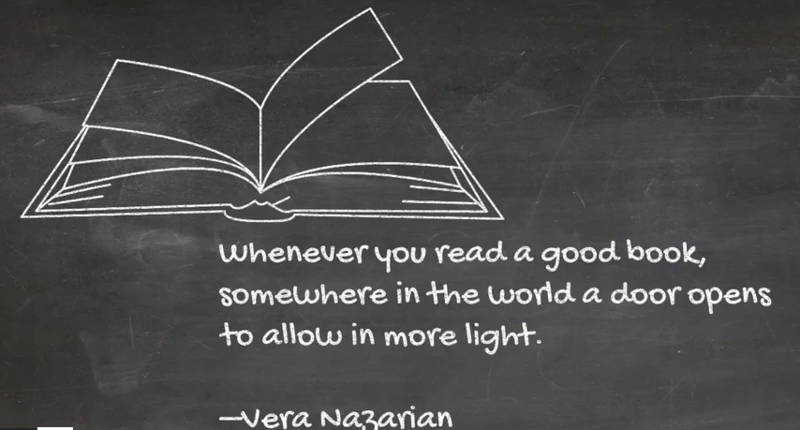 While ACPS utilizes technology in classrooms on a daily basis, teachers also strive to foster a love of reading, for both comprehension and enjoyment. Free, 24/7 support for people in crisis. Text HOME to 741-741 in the U.S.
What immunizations are required for school? How can I find out what school my child will attend? How can I follow-up on an application I submitted for employment? How can I find more information about substitute teaching? Where can I find information on assessment scores? Where do I find information on school bus routes? How do I find out information on obtaining my GED? How can I obtain a copy of my diploma or transcripts? How do I reserve school facilities? How do I verify employment for a current or former ACPS employee? Can I check and pay for my student's food charges electronically? What is the ACPS Foundation, Inc.? How does the school system respond to instances of bed bugs and lice in schools?